Many of us are left with a hefty bill after the fun of Christmas. 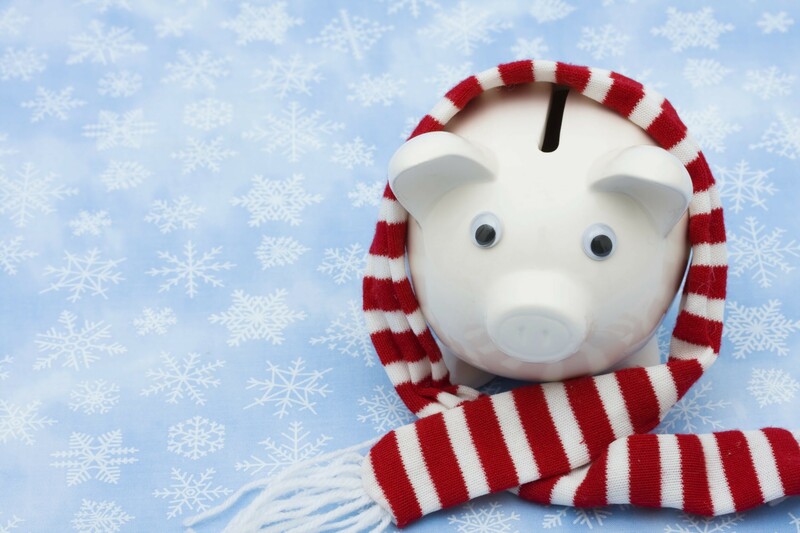 This Christmas savings club is designed to help you save throughout the year so that you can avoid the New Year headache from over-spending. The earlier you can start saving, the better. Even if it’s a little each week, it can make a huge difference. Access to your money – this is restricted to access during October, November and December. Watch your money grow – dividends are paid annually but are dependent on the financial position of the bank. Manage your account your way – online, in branch or by telephone. Pay in to suit you – by cash, cheque, standing order, payroll deduction or by paying in a benefit of your choice. Ethical savings – by saving with the bank you are allowing other local people to borrow who would otherwise be unable to access high street lending. As a member the maximum you can save with us is £15,000. You must live or work in Derbyshire to become a member.